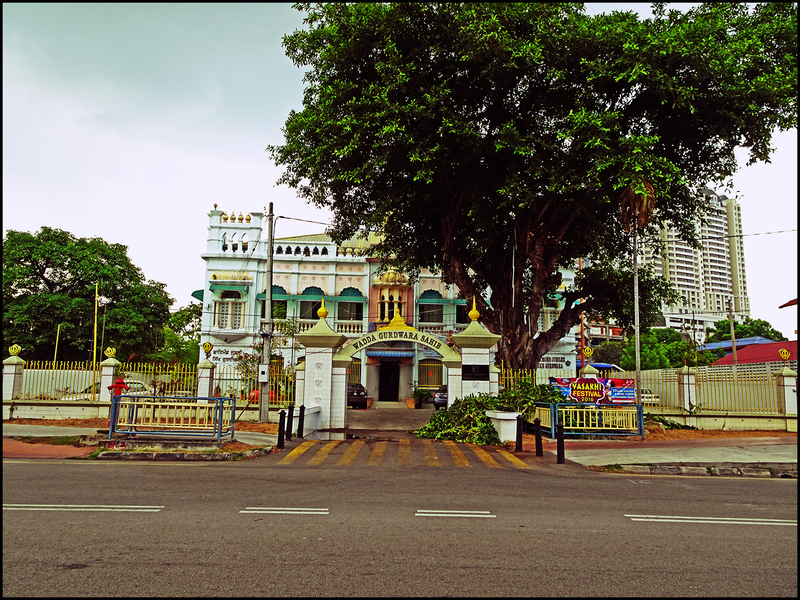 Wadda Gurdwara Sahib is an old Sikh Temple located at Brick Kiln Road (or also known as Gurdwara Road) in George Town. 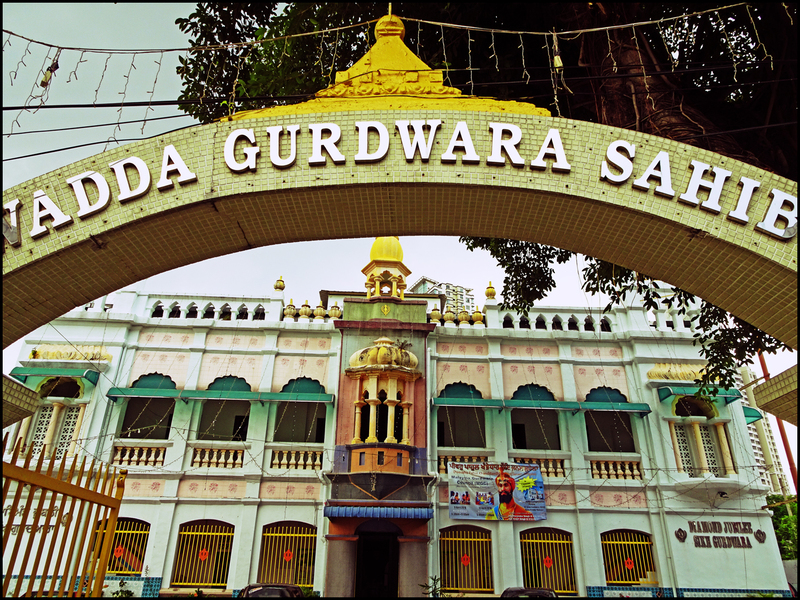 A Gurdwara which means “a door to the Guru” is the place of worship for Sikhs however, anyone is welcomed in the Sikh Gurdwara or the Sikh Temple. 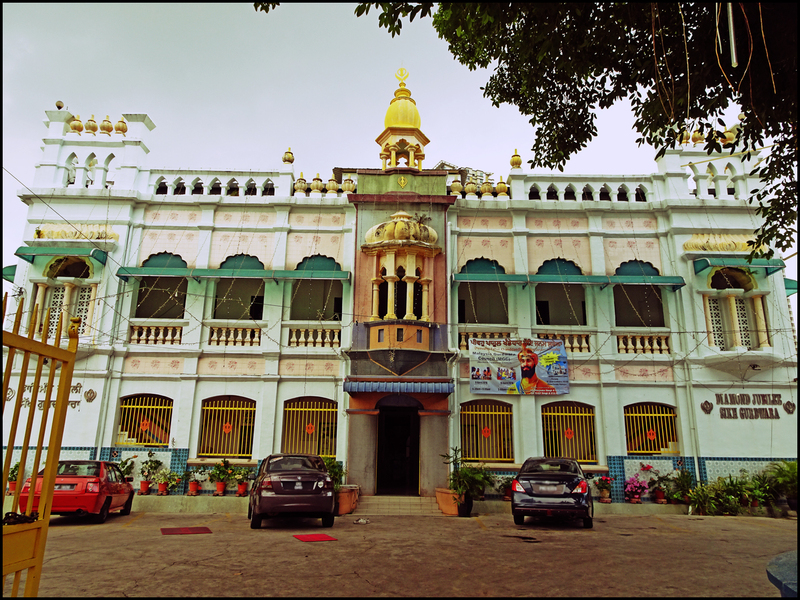 It was found that Wadda Gurdwara Sahib was also known as ‘Diamond Jubilee Sikh Temple’ due to the fact that the land where the temple is built upon, was given to the local Sikh community in 1897, which marked the year of Queen Victoria’s Diamond Jubilee.